British singer-songwriter Stephen Sims today unveiled his brand new single Don't Go, out now via AWAL, and I am loving it! If you find this song familiar it is because it's a cover of Yazoo's hit single Don't Go! But what a cover this is! 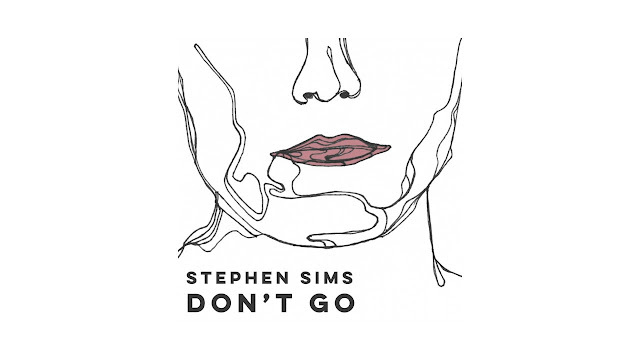 Stephen completely transformed the synth-pop track into an emotional piece of pop music on which he showcases his vocal abilities over the beautiful production. Loving the emotive piano keys and the strings are simply magical, taking the song to a whole different level. I've got to admit that I never felt how powerful the song was while listening to the original and Stephen perfectly gave his own spin to the song and captured the emotion of those lyrics. Loving the yearning of his vocals here and I am a sucker for piano-based melodies intertwined with lush string sections so this new version is perfect for me. Check it out below!